2 Bedroom Flat For Sale in Bedford for Offers Over £185,000. This property's price has dropped from £210,000 to Offers Over £185,000. Open House Saurday 27th April, viewing by appointment only. An immaculate two double bedroom coach house located in the popular New Cardington Development. 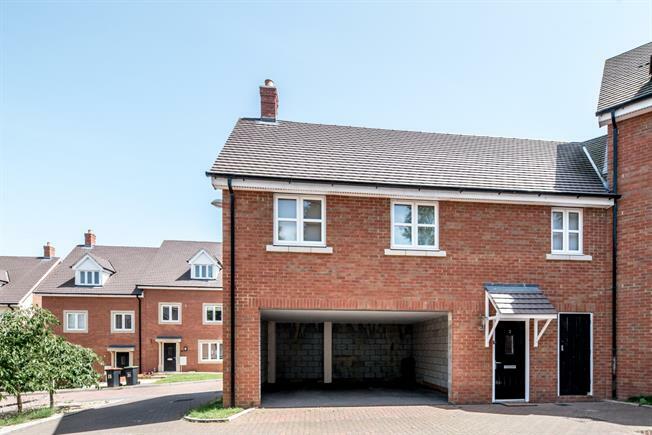 The property comprises of entrance hall, living room, kitchen with integral appliances, two double bedrooms both with built in wardrobes and an en-suite to the master bedroom and family bathroom, there is also plenty of storage space including a loft with loft ladder. The property is being sold chain free and has a long lease remaining. Outside offers allocated parking.